Another book has been completed on my list and that means it must come with a review. In actuality, I finished this book on Monday but I've been completely busy with work and prior commitments so I'm happy to have time to write the review for this film and book. This one may definitely come as a surprise to a couple of people with my decision at the end but in my opinion, I feel I'm right. The second review will be on: Live and Let Die! For those of you who are unfamiliar with this feature on the blog. You can refer back to the first review and the introduction blog post that will help to explain the significance with these posts. The Story (novel): MI6 agent James Bond is brought to the United States and Jamaica to take down a cunning and devious SMERSH agent and gangster, Mr. Big. 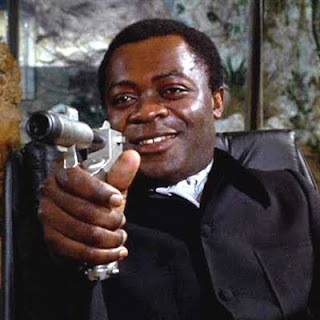 Bond, along with his allies Felix Leiter, sailor Quarrel and psychic Solitaire, must stop Mr. Big in his plan of smuggling rare and elusive gold coins to fund SMERSH and all of Mr. Big's nefarious dealings. 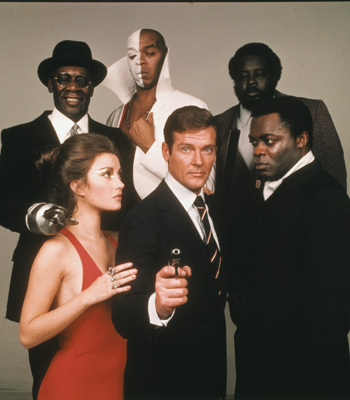 The Story (movie): James Bond is called into action after three British MI6 agents are killed within the span of 24 hours while investigating the nefarious actions of Dr. Kananga. Bond's adventures bring him over the globe from Harlam to San Monique to stop Kananga's cocaine operation and bring down the evil dictator along with the nefarious gangster-in-crime Mr. Big, and their crew of evil henchmen. At Bond's side is the reliable Felix Leiter, virgin psychic Solitaire, bubbling yet untrustworthy Rosie Carver and boatman Quarrel junior. This is the first review that involves one of Bond's older films from the 70s so it's more grounded in melodramatics. I tried to give this book a chance early on because I didn't want to make these reviews solely on the positive side of the films and not for the novel series. The beginning was definitely a highlight to read about Bond preparing for the events and future confrontation with Mr. Big. One glaring difference that bothered me when I was reading the novel is that it felt like it stopped being a story about 007 to one about piracy and treasure. The book was one step away from becoming Pirates of the Caribbean. 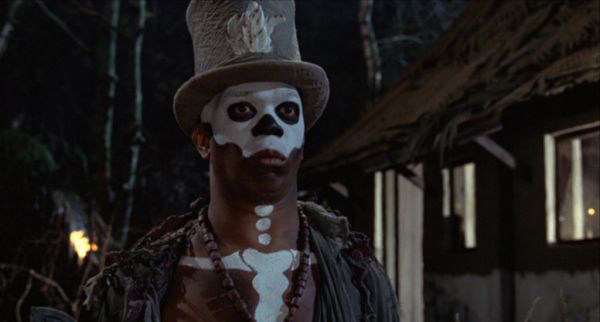 The movie focused on the gangster aspect, the mysticism and the cocaine operation on San Monique while in the book, except for the references about Baron Samedi, it was about gold coins, sunken treasure and Sir Henry Morgan; only thing that was missing was Captain Jack Sparrow. One could argue that both are two different stories that focused on two different plot summaries and I agree with them...both may have used the same characters and operations but the plot and scenery were different. Another glaring difference that is very noticeable when you read the novel is Fleming's depiction and characterization of the Harlem community is downright perplexing and somewhat racist. Even if the book was written more than 40 years ago, no one would have spoken in that tone of manner or lack of English prowess. I know that I would be offended if someone had a perception about the way I spoke because of the times and stereotypes. Having to read those chapters really was a pain and work through what Fleming was trying to say with each character. The last thing I've noticed between the last two books is the lack of gadgets and the iconic objects. 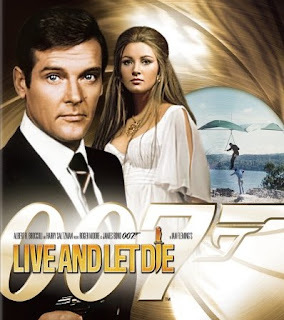 In the movies, Bond drives an Aston Martin and uses a variety of helpful gadgets to take down the antagonist but in the books, no gadgets were present throughout the book and Bond only using his whits to defeat the enemy. I'm not a fan of when an ending is sped up to a quick conclusion with the villain being defeated all in a neat package. 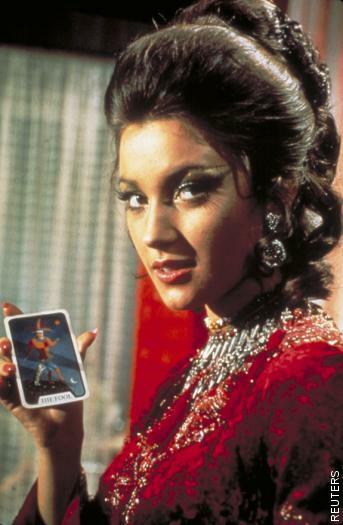 I had high hopes for the book because Live and Let Die is one of my favourite movies and Solitaire is in my Top 10 of favourite Bond Girls but I felt let down. Her powers were underplayed and except for one instance she has informing Mr. Big about Bond, there really is no aspect to her psychic powers at all throughout the book. The book was a little downright racist and I couldn't stand to read those pages or that one chapter without feeling uncomfortable and a little angry that Fleming choose to write it in this manner. 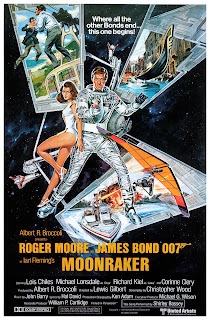 The movie has its highlights and thought that it was done being from the early Bond movie days. The characters were quirky, fun and were polarizing in comparison from heroes and villains. The biggest aspect that pulled me in favour of the movie is that I felt the story and plot was, in essence, a 007 film instead of a cross between James Bond and Pirates of the Caribbean. I love both of those series but they really should be on their own and not mixed together. 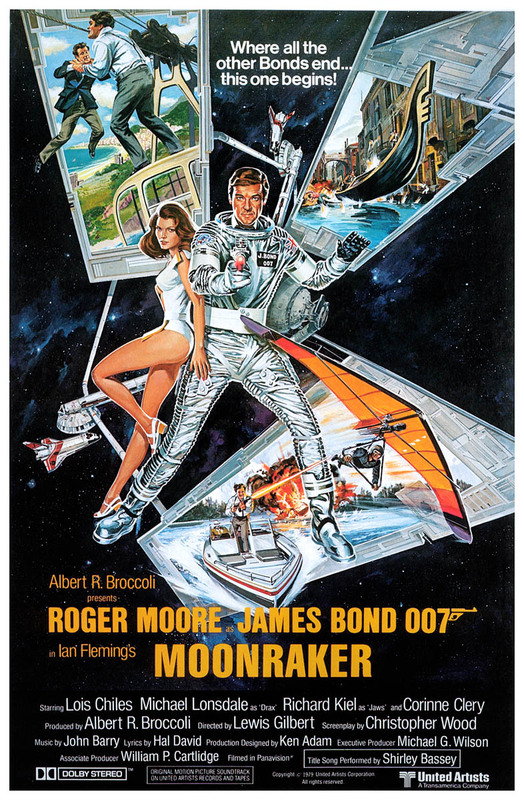 NEXT: The next book on the reading list from the Bond era is the one that takes Bond into space; yes, it's "Moonraker." Honestly, I've already started to read the book and have almost completed it so readers, feel free to start the book at your own pace and join in at any point to share your thoughts and let us all know what you really thought either reading the book or watching the movie!